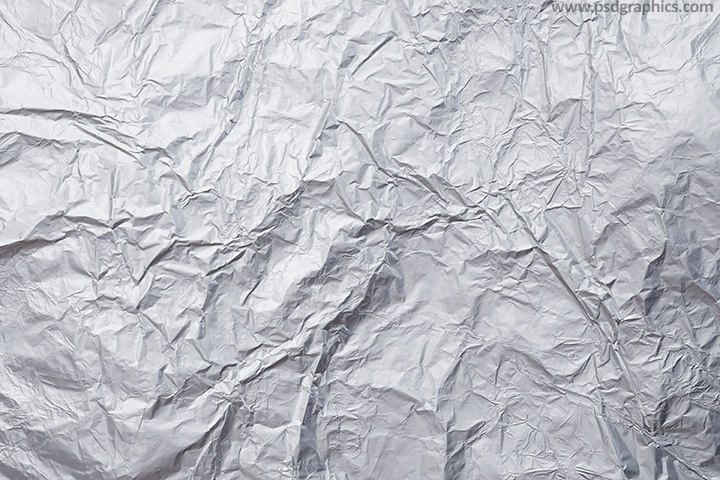 Metal foil texture, a thin aluminum material with a crumpled and rough surface, silver color background in a high resolution. 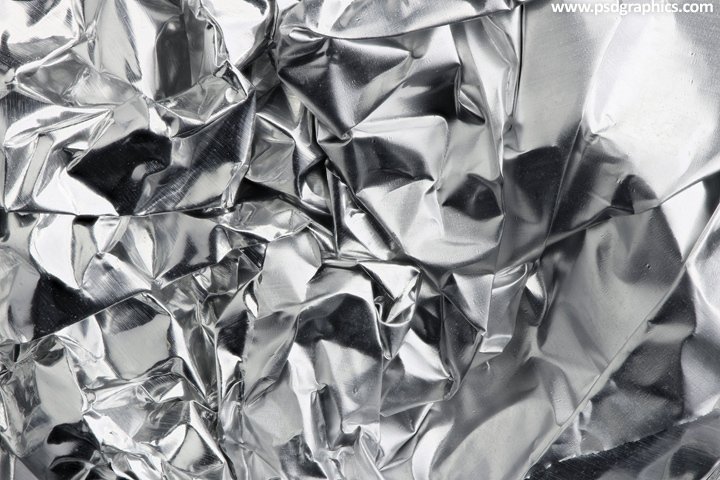 Silver color crumpled metal texture, high resolution graphic, close-up aluminum foil with a shiny and reflective surface. 11 queries in 0.077 seconds.